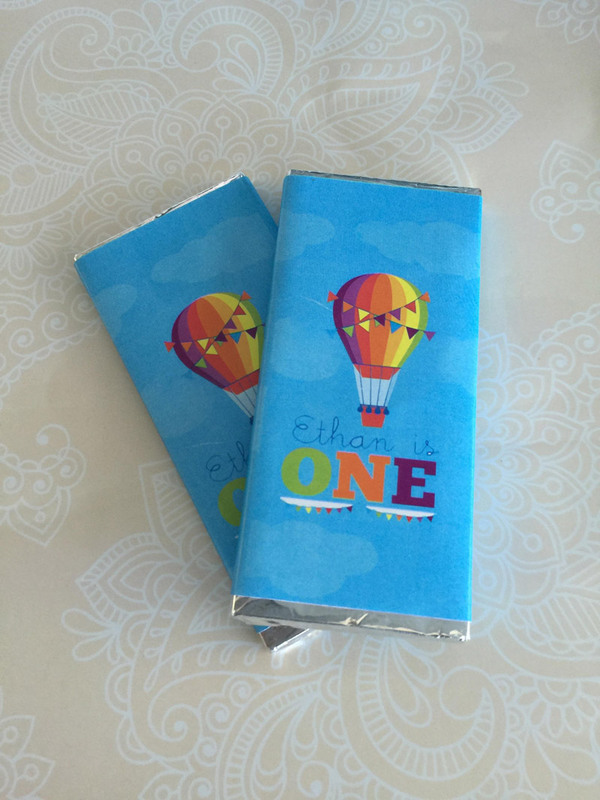 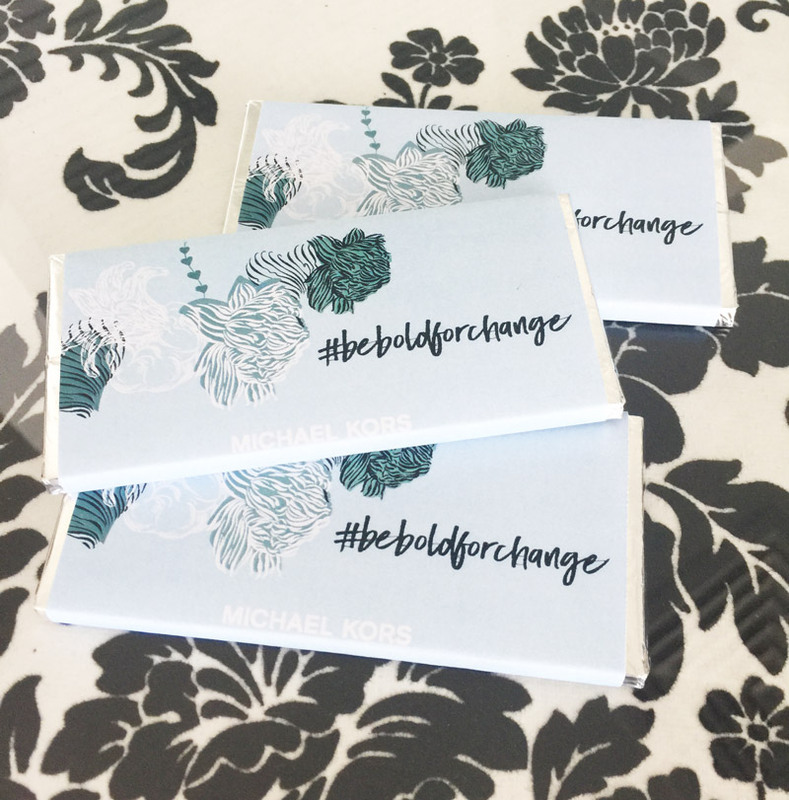 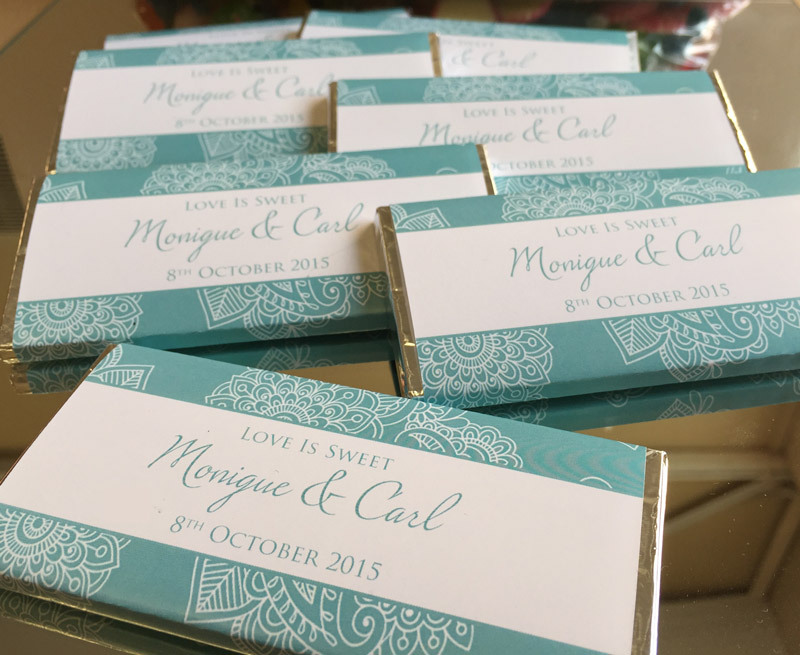 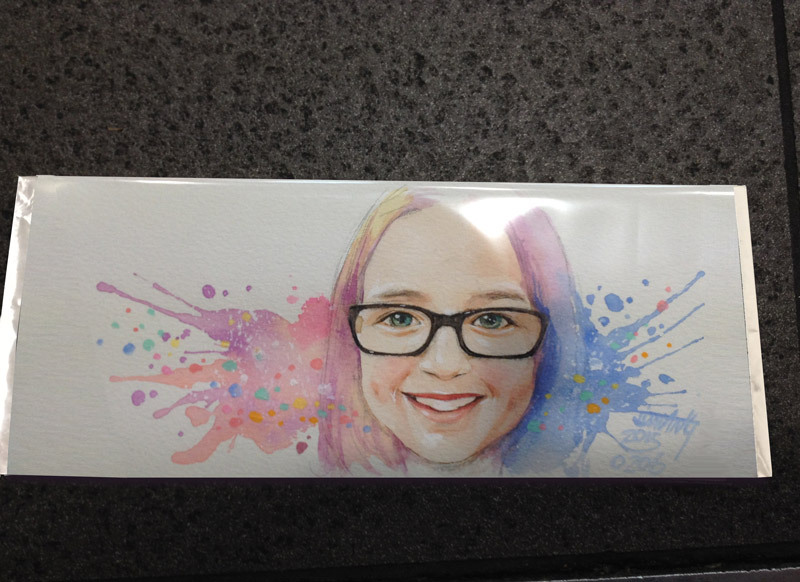 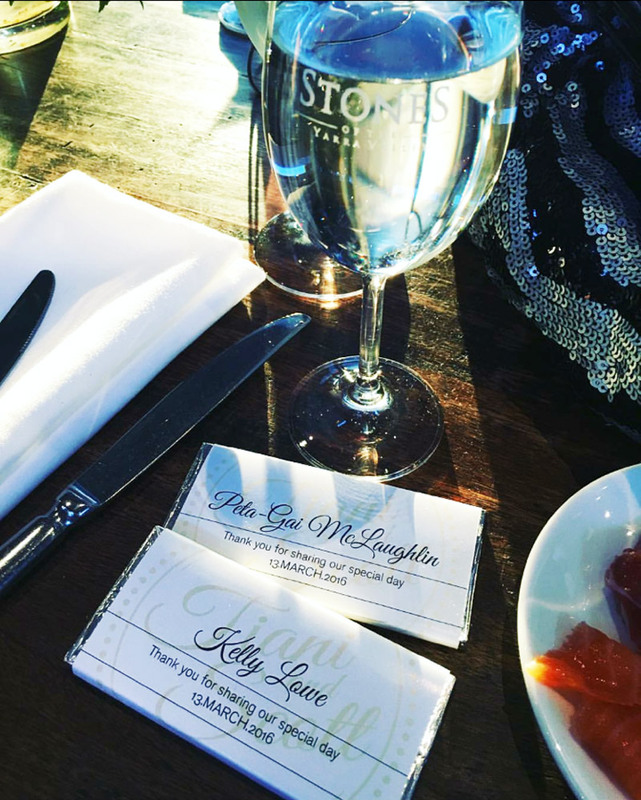 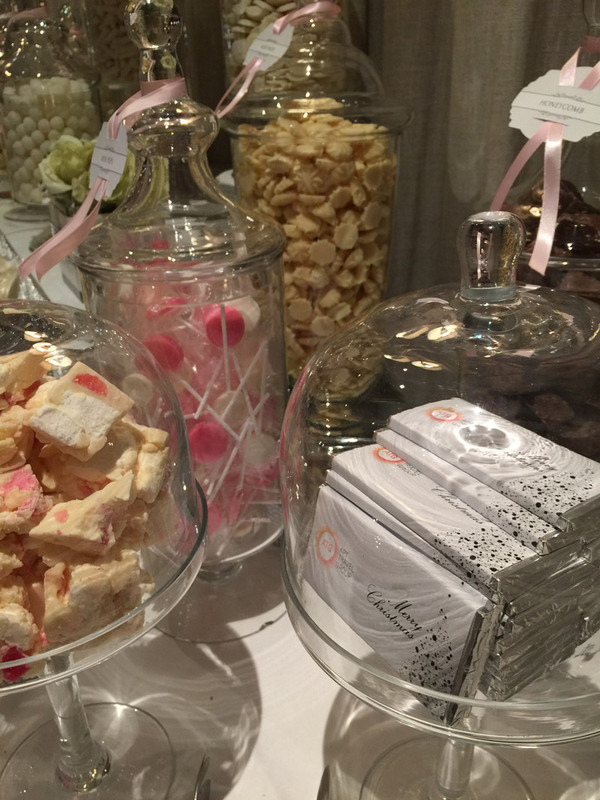 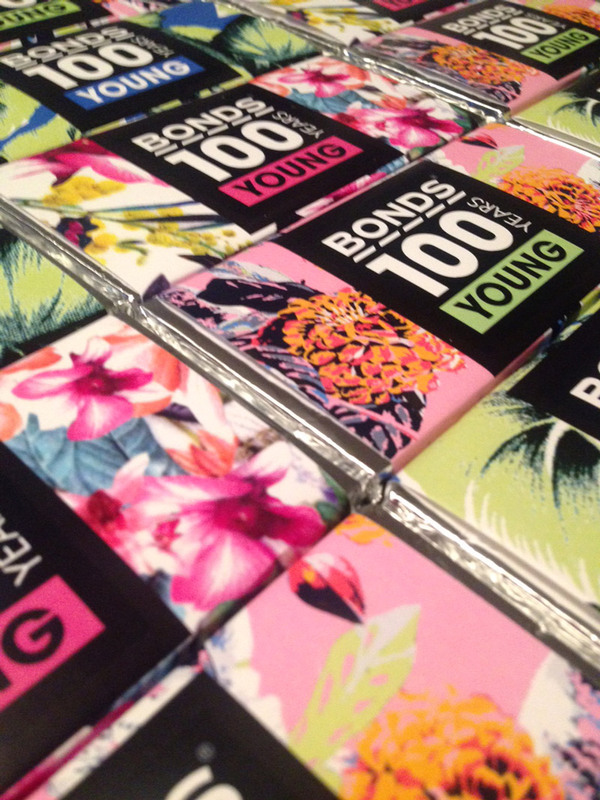 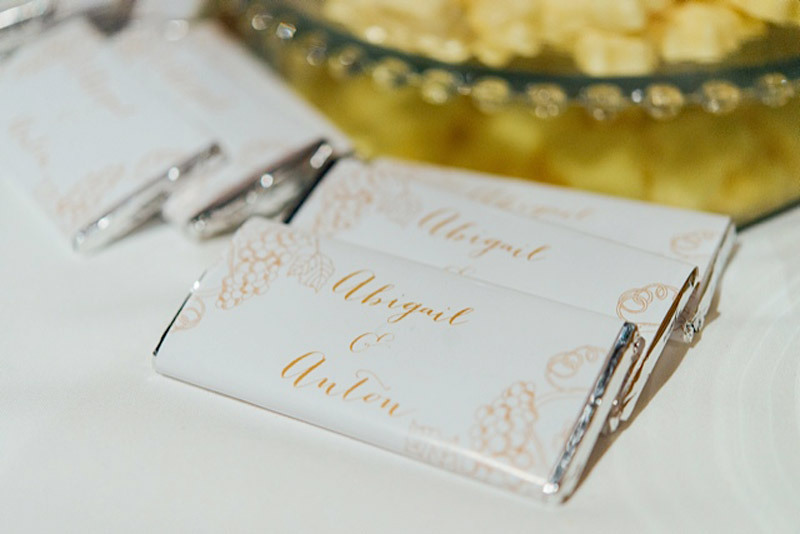 Custom chocolate bars are an sweet addition to your next event! 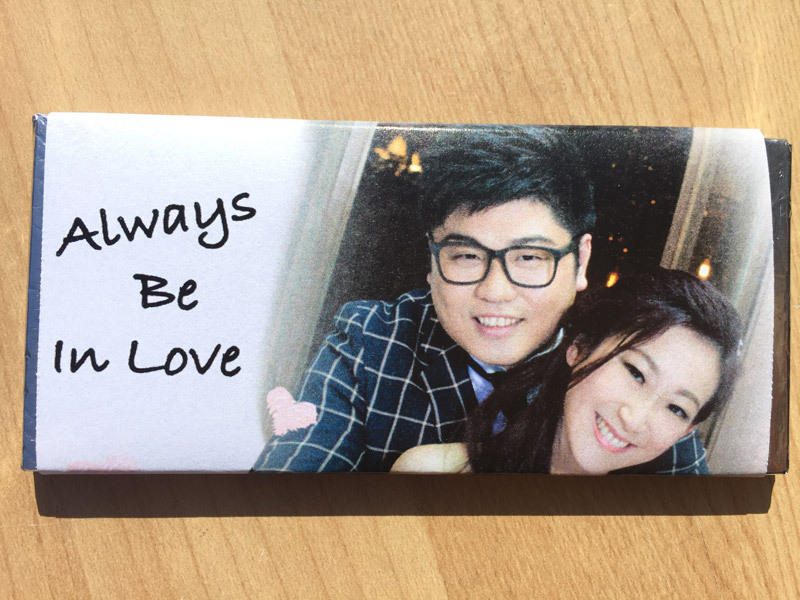 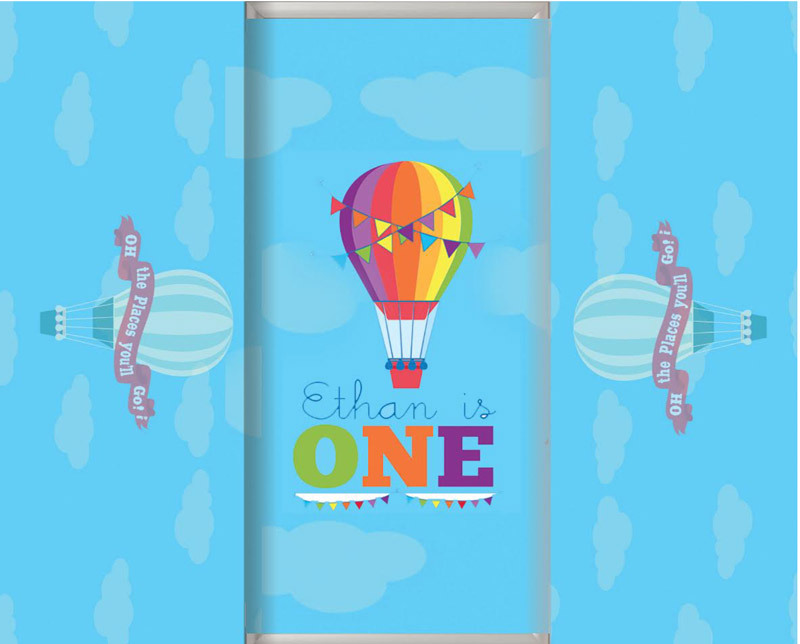 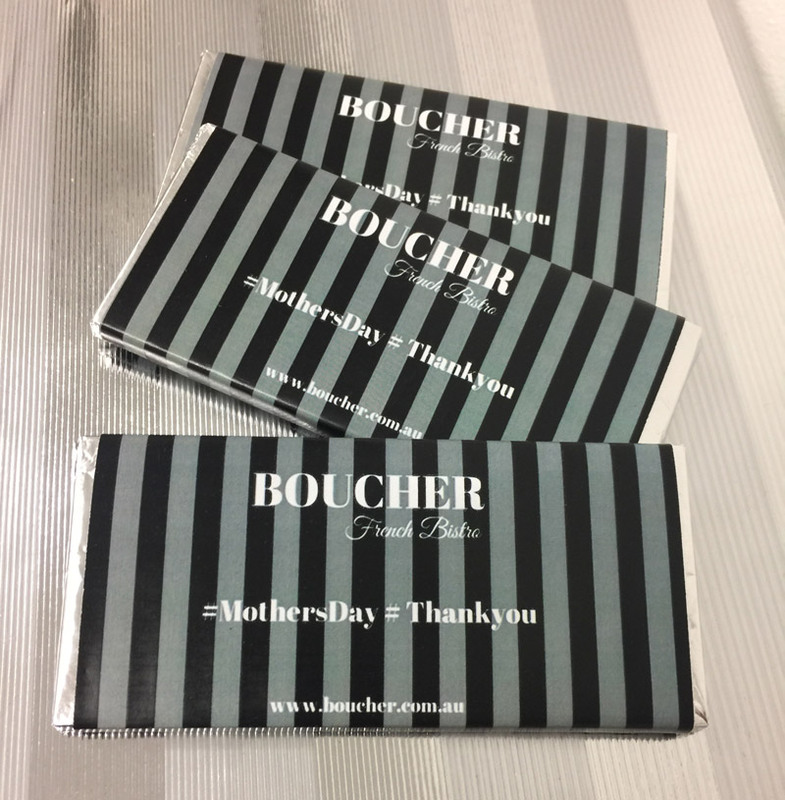 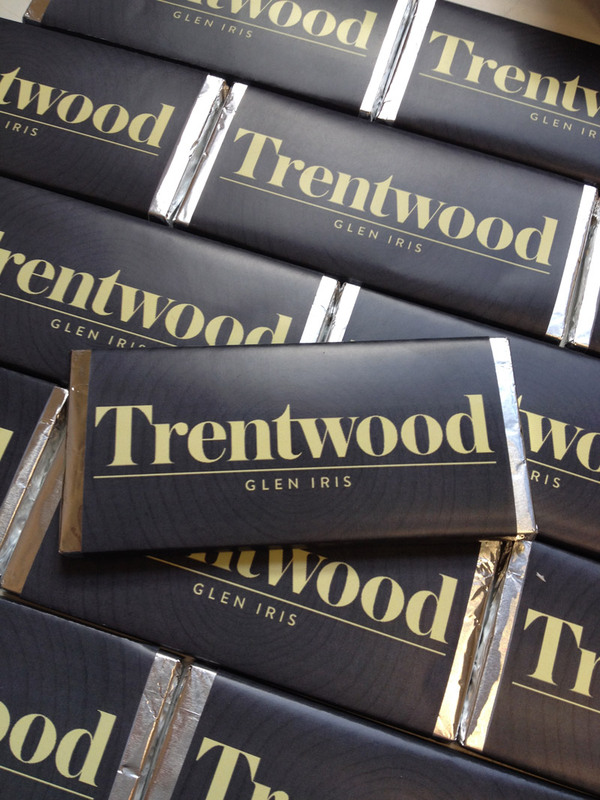 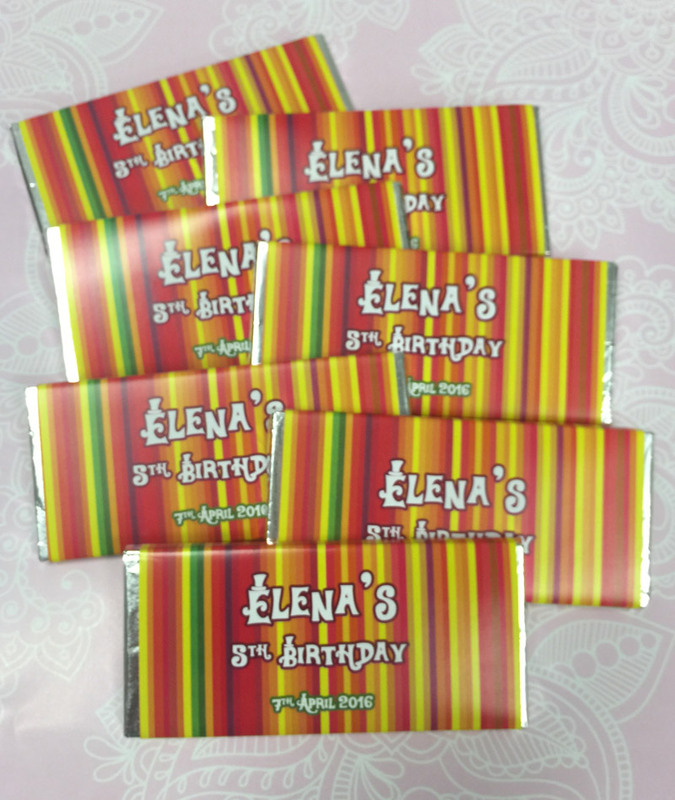 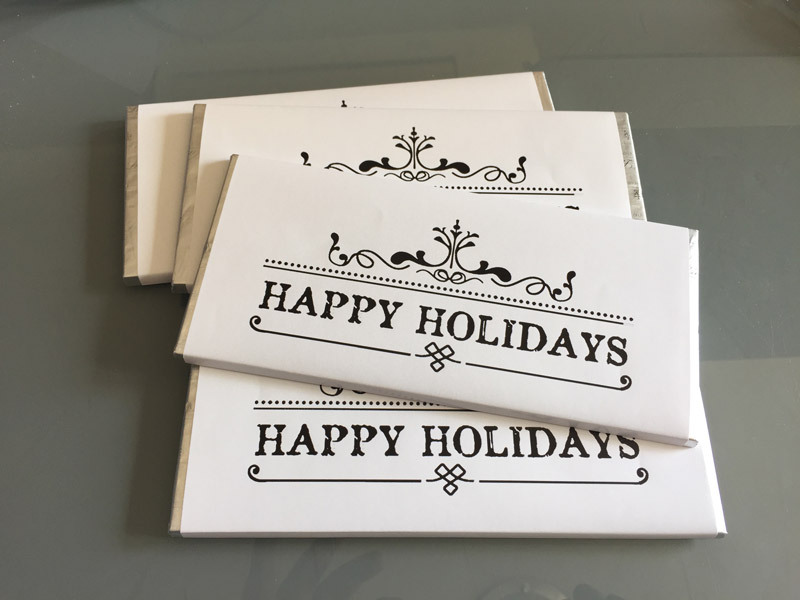 The highest quality Milk Chocolate Bars are used to create custom gifts for your guests. 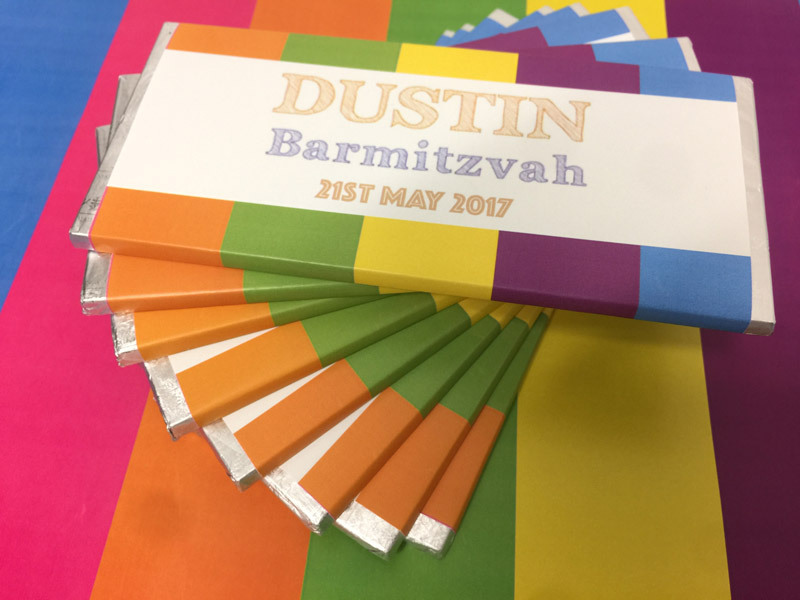 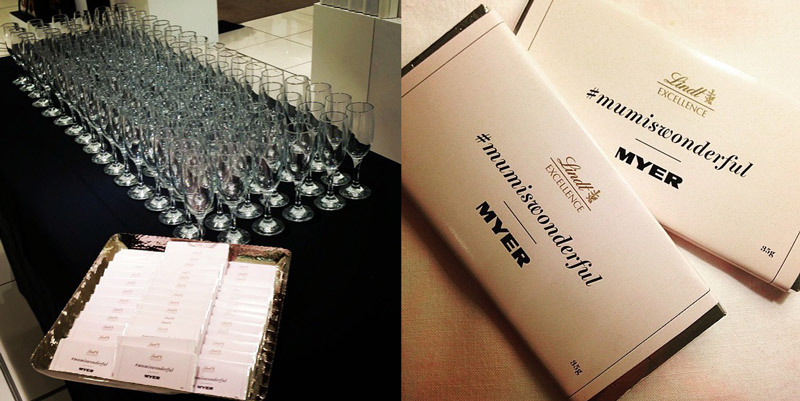 This can even be customised to the level of each attendee’s name as a chocolate place cards. 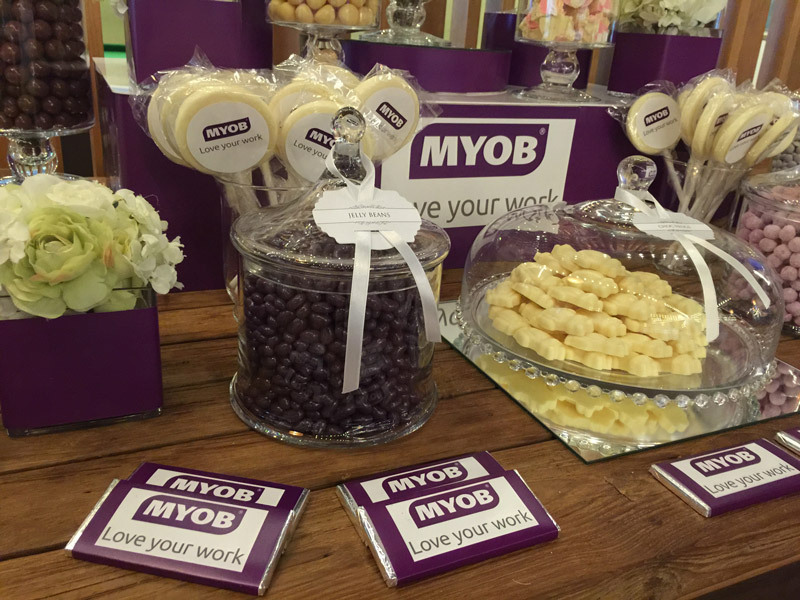 See more customised business examples here. 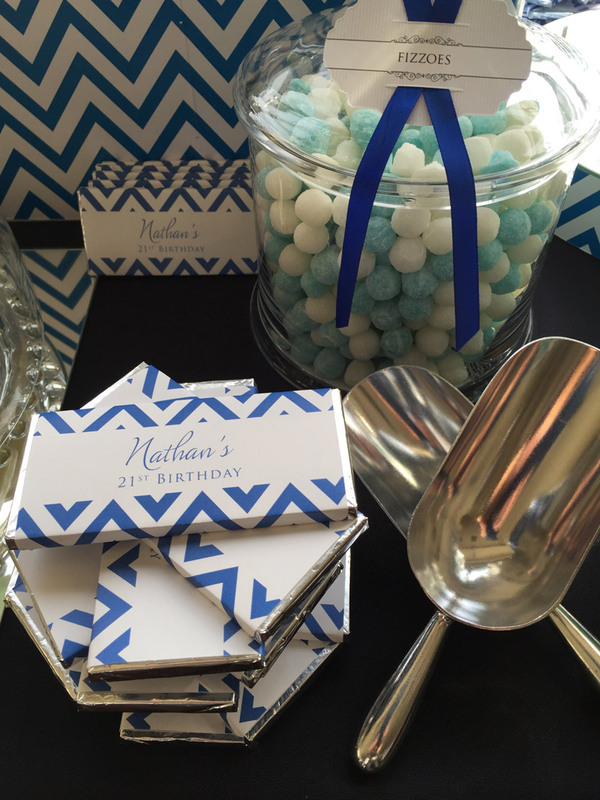 Whether it is a Birthday, Wedding, Christening or Corporate event – your imagination is the only limiting factor. 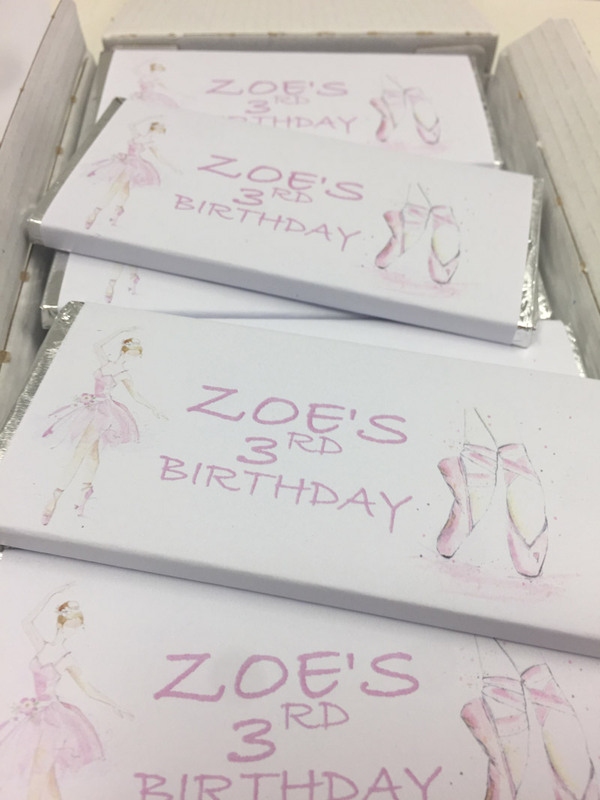 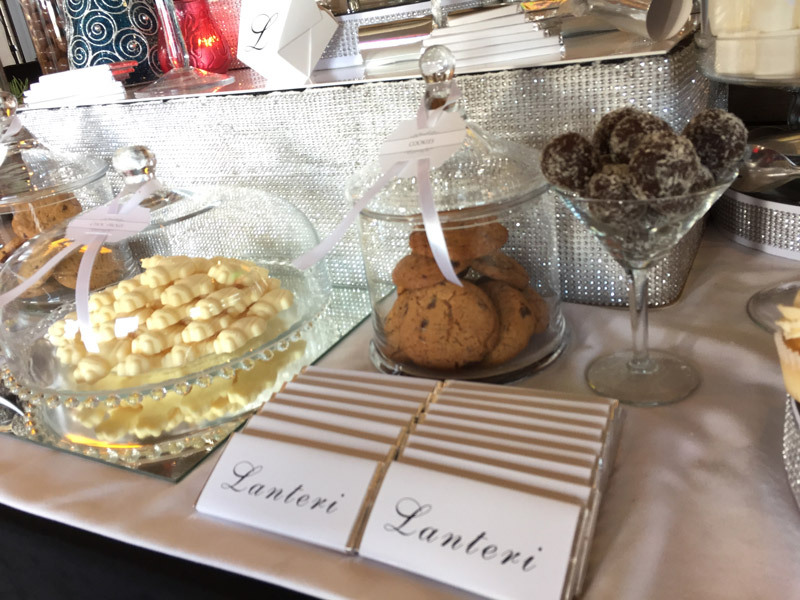 The Candy Buffet Company will create a custom candy gift using your design ideas, images and logos to create something for your guests delight.